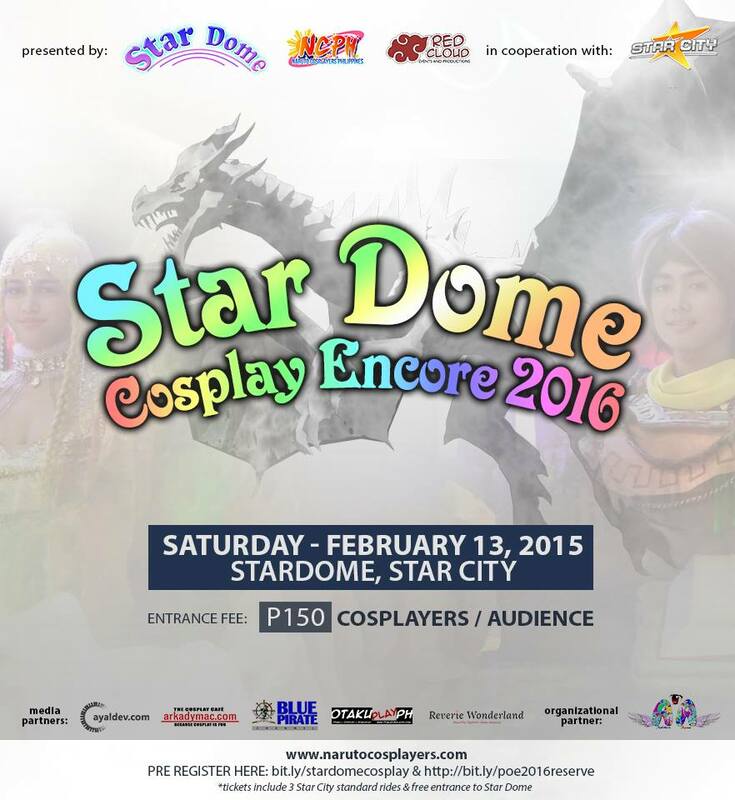 Star Dome, the first ever 360 degree holographic show in the country together with Naruto Cosplayers PH (NCPH) and Red Cloud Interactive brings back cosplay in Star City. 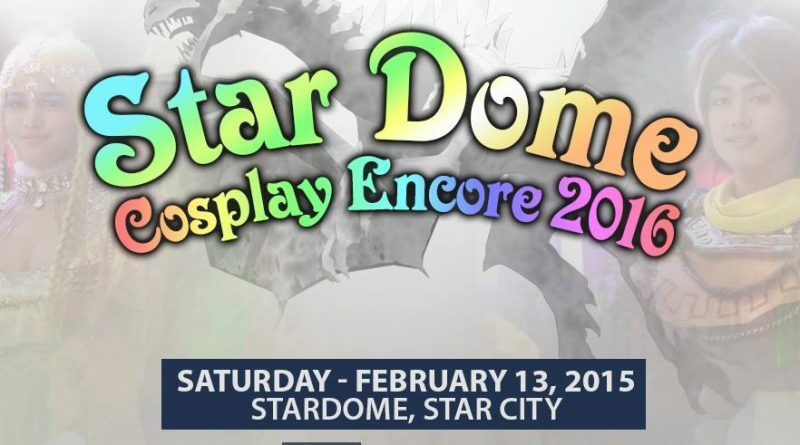 STAR DOME Cosplay Encore 2016 will bring the very unique cosplay competition “Fantasm Cosplay” once more. 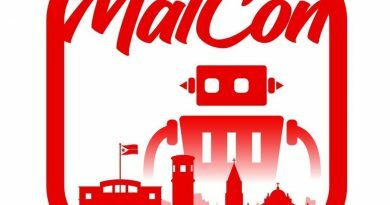 The competition highlights the realism of cosplay in the competition and it does not matter whether you are male or female, mecha or cloth or any other distinction just do your best and make your cosplay come to life. Online registration is now open at http://bit.ly/stardomecosplay. Those who register online will get a chance to win Ride-All-You-Can tickets for May 2016 and 4 lucky winners will get 2 tickets each. 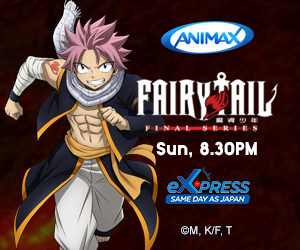 For those who want to watch and ccosplay but does not want to join the competition you can also register online at http://bit.ly/poe2016reserve. Entrance fee will only be Php150 and it includes Star City entrance, 3 regular Star City rides and entrance to Star Dome. All attendees will get a chance to win FREE SPECIAL PASS to Spinning Manila JPop LIVE! 2016 Concert featuring Joe Inoue, Diana Garnet and The Beatmotors. Cosplayers will compete for the title of Fantasm Award (Php3,000), DIfficulty Award (Php2,000), Realism Award (Php2,000), Costume Award (Php2,000), and Engagement Award (Php2,000). There will also be a special award for the Best Child Cosplayer (Php1,000). All winners except for Best Child will also get 1 Ride-All-You-Can ticket from Star Dome. 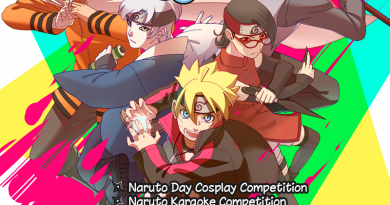 Naruto Cosplayers PH will also be promoting their advocacy manga, “Ma-i” published by CSM Publishing under Kawangis Komiks. 100 copies of Book 1 of Ma-i will be distributed for free during the event for the first 100 attendees. You can also buy copies of the series from Book 1 to Book 5 during the event. 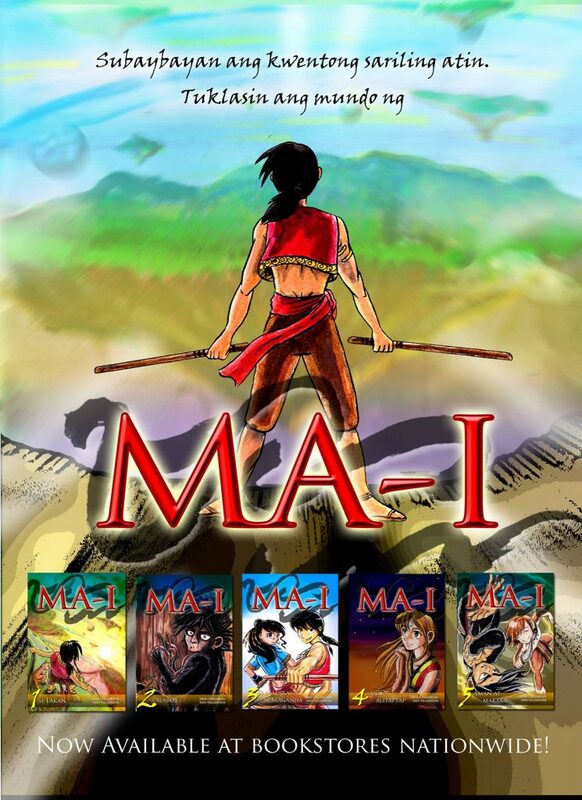 Ma-i is the first ever manga series which talks about our culture and folklore. 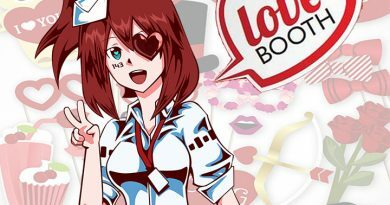 Besides the cosplay competition, the event also brings Star Dome Music Festival which features Japanese Idol Cover groups and dancers including Borealis, Vs Project, Ivy! Musume and Twinkle. Be captivated with the solo performance of Elaine Lachica. 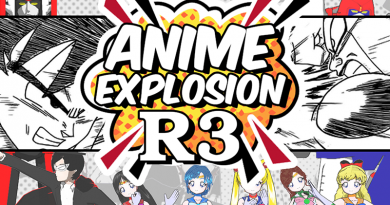 Media partners for the event includes Blue Pirate Channel, The Cosplay and Anime Cafe, Ayaldev.com, OtakuPlay, and Reverie Wonderland. For more information on the event please visit https://www.facebook.com/events/1151971388168284/. ← NCPH invites you to SPINNING MANILA: JPOP LIVE!